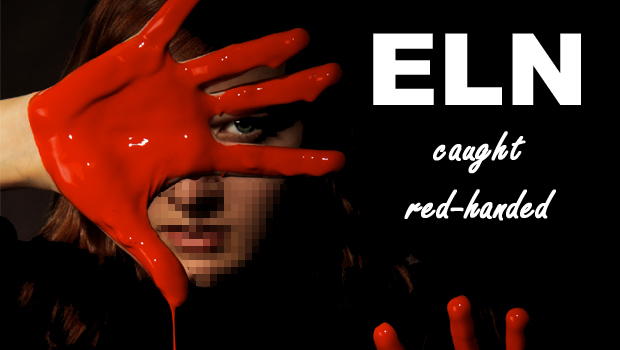 North Yorks Enquirer | ELN: Caught Red-Handed! 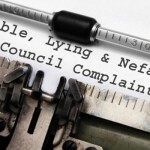 an “In My View” article by NIGEL WARD, reporting on an extraordinary blunder with far-reaching consequences by a newly-co-opted crony Councillor at the worst Parish Council in North Yorkshire. 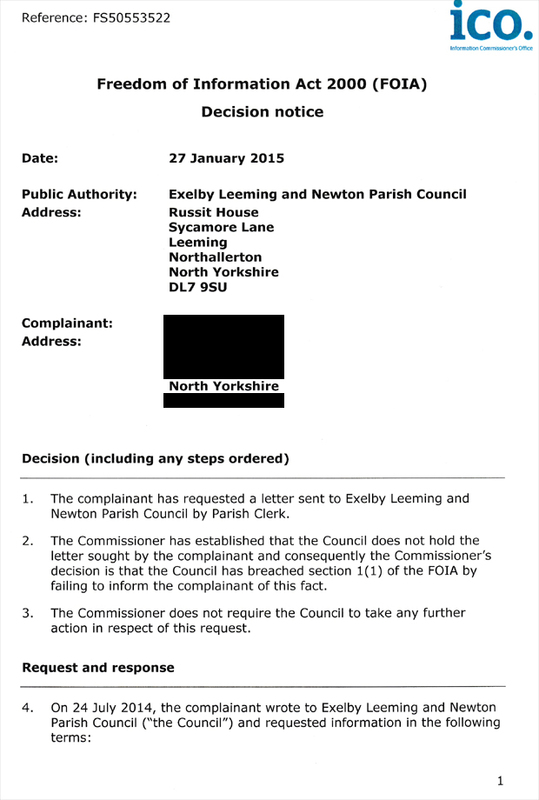 Readers who have missed the on-going saga of lies and duplicity surrounding past and present members of Exelby, Leeming & Newton Parish Council (ELN) can revisit the whole sordid saga via the links at the foot of this article. In this way, I can proceed directly to business. 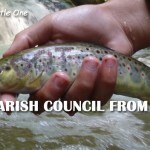 Following a Subject Access Request (SAR) – under the terms of which any citizen may demand sight of ALL material relating to her/him personally held by any government authority – lodged by a member of the public in the village of Londonderry in the Parish of Exelby, Leeming & Newton almost a year ago which was totally ignored by the Parish Council, a complaint to the Information Commissioner’s Office (ICO) resulted in two letters being sent by the ICO to ELN, formally requesting compliance. You guessed; no confirmation of acknowledgement. No response. No compliance. On 6th January 2015, the member of the public wrote to ELN enquiring what, following the ICO’s intervention, was happening with the SAR. Throughout this period, ELN has been withholding Minutes of its Meetings, some of which were held without proper notice and at unusual dates and times. ELN apparently believes not only that it owes no accountability to members of its own electorate, it also takes the view that the Information Commissioner can go take a running jump. In earlier correspondence, ELN informed the ICO that it has no adopted policy for the retention of documents. 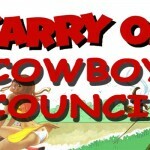 In the midst of this, three of the seven Councillors resigned at very short notice. All the remaining four (Cllrs Dorothy DIXON, John KETTLEWELL, Louis ROBINSON and Frank HERBERT) were found by a Standards Hearing Panel at Hambleton District Council (HDC) to have failed to declared disclosable interests for the Register of Interests (a criminal offence under the terms of the Localism Act 2011). 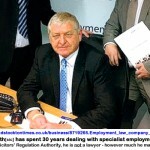 Councillor Dorothy DIXON was also found to have breached the Data Protection Act 1998. No prosecutions as yet, of course. 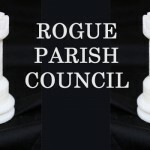 In due course, ELN co-opted a new Councillor – Councillor Margaret CURRY – and it is she who takes a starring rôle in the following example of the kind of arrogant, self-serving and thoroughly disingenuous class of crony who puts themselves forward for PUBLIC SERVICE in North Yorkshire. – though, quite obviously, the letter did exist, both at the time of the abandoned meeting, and on 28th October 2014, and ELN had indicated an intention to make it public. 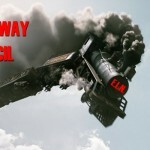 ELN has since advised the ICO that it does not hold the letter. This is untrue (see below). The Council also states that it has assured the ICO that it will adopt and develop an appropriate Data retention Policy as soon as possible. Four years, eh? Except where incriminating. 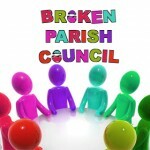 Meanwhile, ELN has conceded to the ICO that the Clerk had, in fact, shredded the letter; however the Parish Council claim that they do not know the date when the letter was shredded, though they do concede that the letter should not have been shredded by the Clerk, as the letter had already been formally received by the Council and it was the Council’s responsibility to determine what happened to the letter, not the Clerk’s – at that time, the illustrious Margaret STEAD. The ICO has found against ELN that the Council has contravened section1(1) of the FOIA by failing to inform the complainant that it does not hold the letter. I use the word “present” now in both senses; I am about to bring the reader up-to-date with “present” developments – and those developments happen to include a very nice “present” passed to me by a civic-minded member of the public, in a faraway place, who I shall call Superwoman. 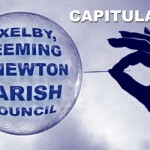 Superwoman had no previous knowledge of the disgraceful conduct of Exelby, Leeming & Newton Parish Council until, quite by chance, she accessed her voice-mail and found herself listening to a very intriguing message. From what little she could glean, she pursued a number of Google searches, with the result that she came upon all of the links at the foot of this page. Superwoman very kindly then made contact with me and provided me with an audio-file copy of the voice-mail left IN ERROR on her mobile. (By chance, Superwoman’s mobile number differs from the mobile number of former ELN Councillor Ray WRIGGLESWORTH (resigned) only in respect of two transposed digits. It would appear that the ‘Ray’ addressed in the voice-mail is none other than former ELN Councillor Ray WRIGGLESWORTH, whose utterly disingenuous resignation letter appears below). Lovely man. Pass the bag. Hi, Ray. 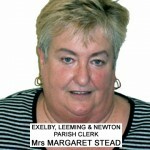 It’s Margaret CURRY – one of the new Councillors for Exelby & Leeming. I’m wanting a favour from you, actually. I understand that you, erm, conducted the complaints with Madam and her husband of Londonderry, and that she also sent you an e-mail and your e-mail hadn’t took, or something. Can I speak to you about you writing me a little note to say that you’ve destroyed that e-mail or those e-mails that were sent to you? Can you give me a ring on [number redacted]. I can only add, “Thanks, sweetheart – bye!”. And that reference to “Madam and her huband” falls some way short of the respect required under the Councillors’ Code of Conduct and the Seven Nolan Principles of Public Life. 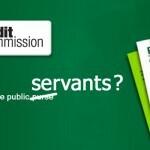 It would be unsurprising if a Formal Complaint were not lodged . . . Question: How despicable can these people get? Answer: Despicable enough to merit widespread public humiliation. Apologies for the absence of a photograph of Councillor Margaret CURRY – work in progress.